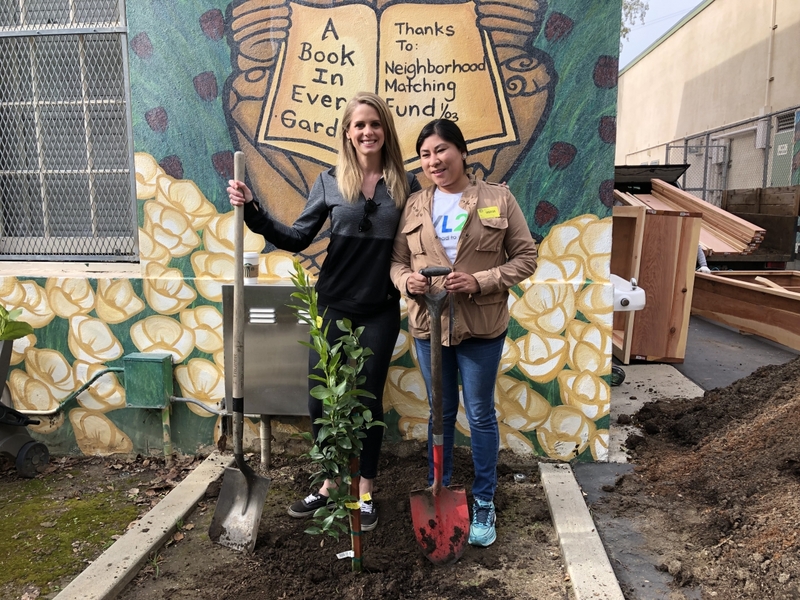 AEG’s LA Kings and Enrich LA join forces, with the help of Blue Shield of California, to refurbish an edible and interactive garden at Garvanza Elementary in Los Angeles on Monday, March 11, 2019. 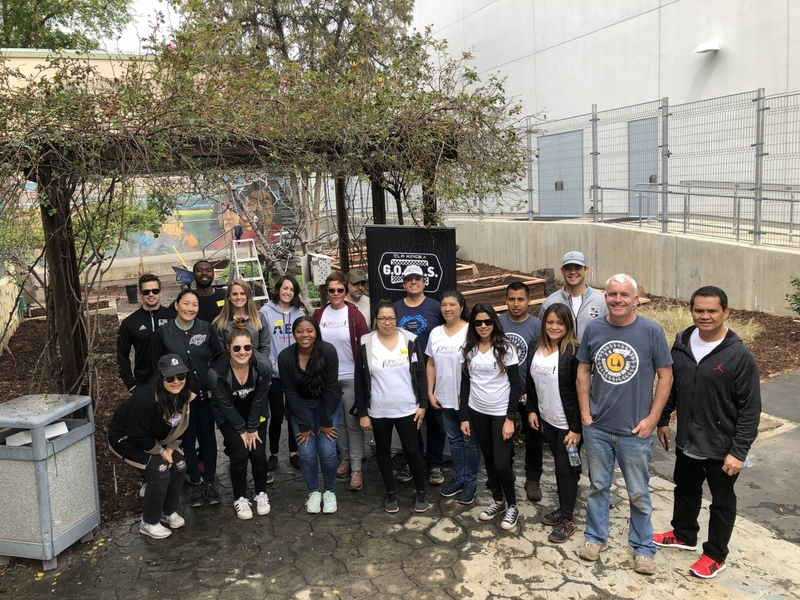 AEG’s LA Kings and Enrich LA joined forces, with the help of Blue Shield of California, to refurbish an edible and interactive garden at Garvanza Elementary in Los Angeles on Monday, March 11, 2019. LA Kings and Enrich LA staff spent the morning clearing brush, building and installing planter beds as well as installing functioning drip irrigation systems. This marks the sixth edible garden the LA Kings have installed in Los Angeles with Enrich LA and Blue Shield of California in conjunction with LA Kings G.O.A.L.S., a character building and wellness program in partnership with Blue Shield of California, which equips children in Los Angeles with the practical skills and tools they need to lead healthy lives. Enrich LA is a community wellness non-profit organization that builds edible gardens for youth and families. 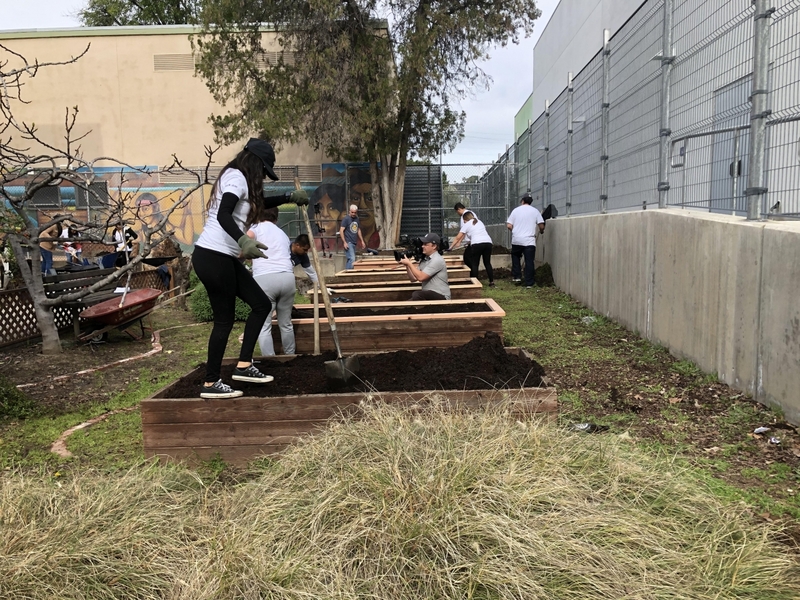 Focusing on low-income and underserved neighborhoods of Los Angeles, Enrich LA hopes to engage students in cultivating and appreciating eating simple, home-grown foods.